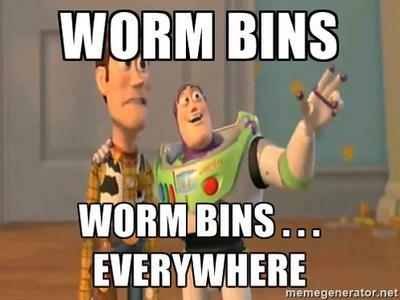 Us worm heads are crazy about worms - we always want more more more bins - so much so the term "worm eyes" was born. 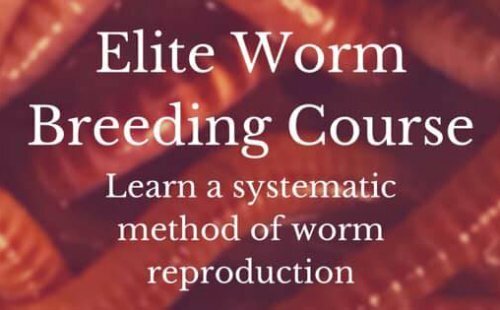 Have you got your worm eyes on, looking for how to make more worm bins. What about that old dog kennel "I could turn it upside down and . . . "